The Pittsburgh Philharmonic’s new Friday night venue for the 2018-2019 Concert Season is at our very own Quaker Valley Middle School. The organization – in it’s 43rd season – brings music and education to the greater Pittsburgh region. 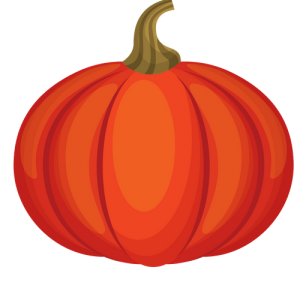 Meet up with the Sewickley Public Library to kick-off this month’s evening presentation of “Haunted Hertz and Hidden Treasures,” – a performance full of musical tricks and treats – on Friday, October 26 at 7:30 PM. Stop by the library’s table for some fun, spooky crafts and activities before the performance! For more information about the Pittsburgh Philharmonic, the concert schedule, or to purchase tickets, visit pghphil.org.